Liverpool and Danny Ings look set to be granted options in abundance as far as hopes of a worthwhile January loan move for the striker are concerned. Ings is ready to depart on a temporary deal after the turn of the year as part of his gradual reintegration and return to competitive first-team football. The 25-year-old’s only senior outing so far this season came via a cameo in the League Cup defeat to Leicester, marking one of just 12 appearances he has managed since signing from Burnley in 2015. Consecutive season-ending injuries to both knees in his two years at the club have cruelly disrupted the form that initially earned him a move to Anfield and his attempts to impress on Merseyside. Nevertheless, an admirable and notably productive start to the season with the U23s has equipped him for more competitive surroundings, not to mention earning him the respect of Jurgen Klopp. Newcastle manager Rafa Benitez is lining Ings up as a January target having monitored him throughout the first half of the campaign, according to the Northern Echo. 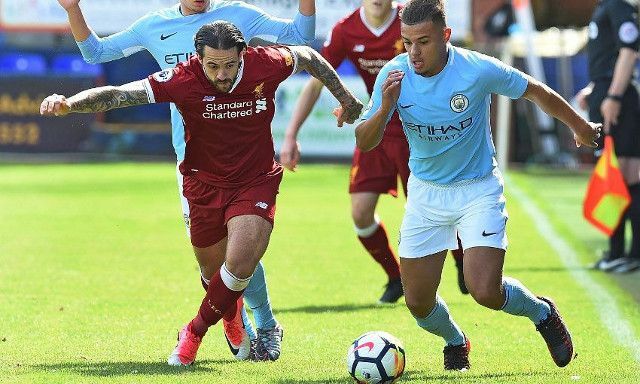 Ings is similarly being targeted by West Ham and Crystal Palace, both of which are keen on adding the forward to boost their chances of survival. Between the three, a chance to work with Benitez is perhaps the most enticing given the Spaniard’s tactical approach and ability to spot and then harness Ings’ most valuable attributes. Recent weeks have served as further evidence that he is now wasted in U23s football and ready to make the long-awaited step up. He is a role model in his own right for the way he has responded to setbacks. He deserves success.